We're proud that Mrs McMyn's Eggs are both organic and free-range. There are significant differences between free-range and organic production, relating mainly to feed and the guaranteed welfare standards for the hens. The standards for organic production are higher. For example, to qualify as organic, the birds can only be fed certified organic feed and the sheds where they stay at night must only accommodate a maximum of six birds per square metre as opposed to the nine per square metre allowed for free-range. 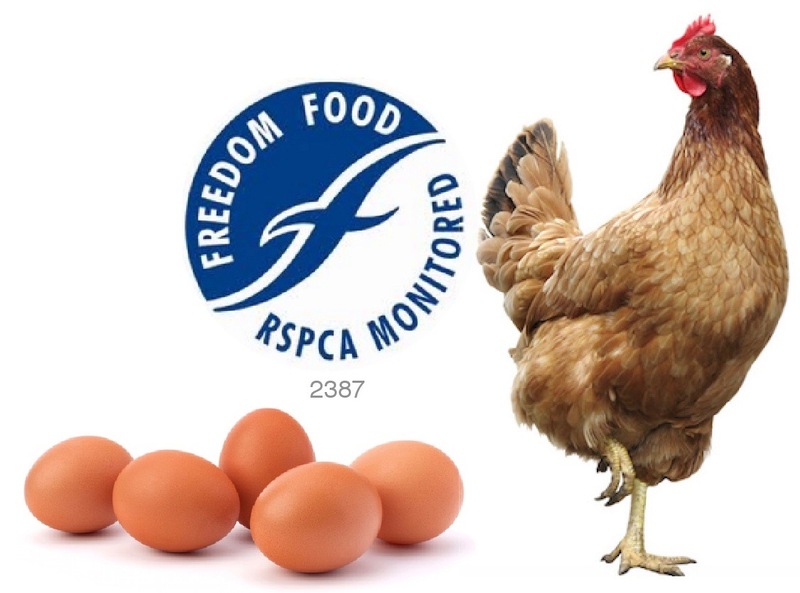 Coupled with that, we are regularly monitored under the RSPCA's Freedom Food scheme and, as members of the Scottish Organic Producers' Association, we must adhere to the highest standards. Of course, we wouldn't have it any other way. There is no doubt that keeping to these very high standards improves the quality of Mrs McMyn's Eggs as low stress levels always lead to superior product quality. For more information or to place an order, call today on 01387 850430 or send an email. © Mrs McMyn's Organic Free Range Eggs, New Abbey, Dumfries and Galloway.